Welcome to CTS Xpress Expediting and Logistics! 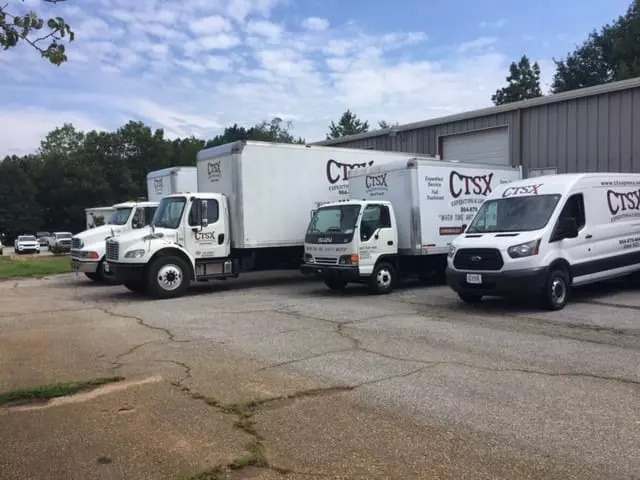 CTS Xpress is a company based out of Greer, South Carolina, that specializes in expedited freight services for all of your local, regional, and cross country needs. Since 1999, we have been combining our resources and technology to ensure that your freight arrives at its destination on time. CTS has an online tracking system to ensure that YOU know where your shipment is, in real time. We are open 24/7, 365 days a year to cater to every one of our customers individual needs. Customer service is our number one priority! Our load coordinators are here to make sure that all expedited shipments are taken care of and that our customers are at ease. We give timely quotes and updates on every shipment that comes our way to insure customer satisfaction. 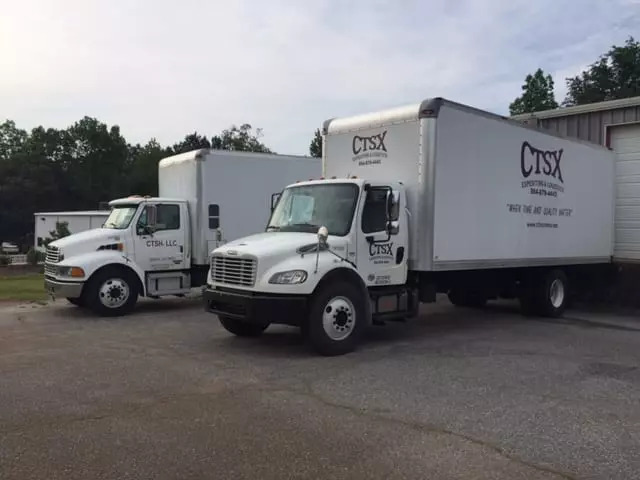 "CTSX is always our first call when it comes to our expedites. We can always trust them to get it there on time." “We really appreciate the great job you guys do for us!" "Thank you! We love using you guys, great customer service and great prices." "It's always a pleasure doing business with your team. Always professional and knowledgeable! CTSX has saved us many times when we have been in a bind."